Watercolor by Design: Scenes from the 98th International Open Exhibition for the National Watercolor Society. 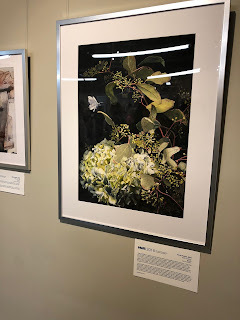 Scenes from the 98th International Open Exhibition for the National Watercolor Society. 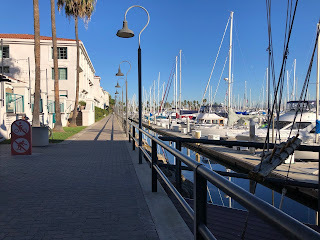 For those of you who did not attend or were not able to, I will share with all of you the experience of spending a long weekend in San Pedro, California. Enjoy! 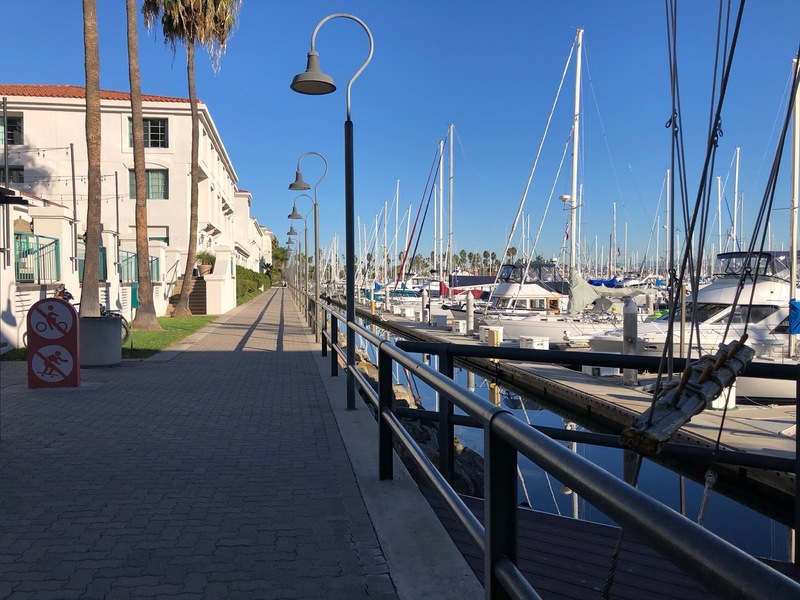 And here is a scene of the marina in San Pedro and my painting "Soft Landing" in the show. I achieved my signature status this year. 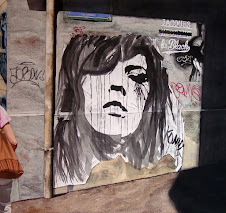 This blog is all about my work as a leading watercolor artist and about the medium of watercolor. 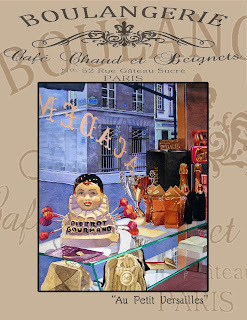 "Venetian Gold" (September Post 2007) can be purchased as a limited edition giclee print. Price $350. It is an edition of 350 printed on Arches watercolor paper with a deckle edge and was awarded American Watercolor Society 2007 Gold Medal of Honor. All Images property of Paula Fiebich copyrighted. Awesome Inc. theme. Powered by Blogger.